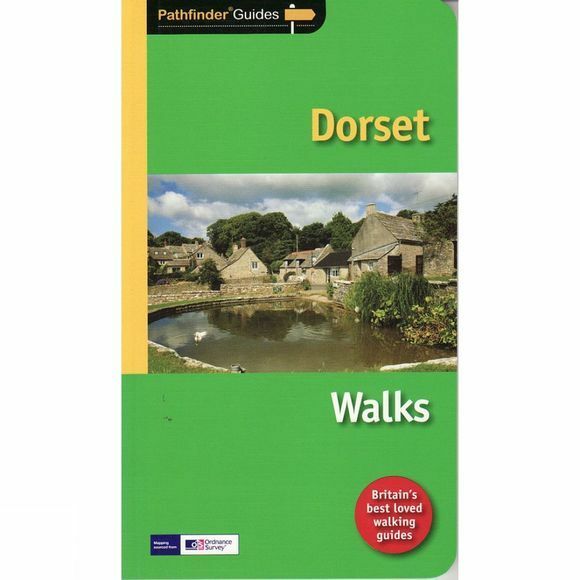 Dorset must rank as one of the most unspoilt counties in England. Dominating the landscape are the chalk downs open, sweeping, grassy uplands that stretch from the former forest lands of Cranborne Chase on the Wiltshire and Hampshire borders right across the middle of the county to the coast. The many ridge-top footpaths (including one starting from Cerne Abbas which ends with the Cerne Giant in all its glory) that cross these downs provide splendid walking and a succession of panoramic views.